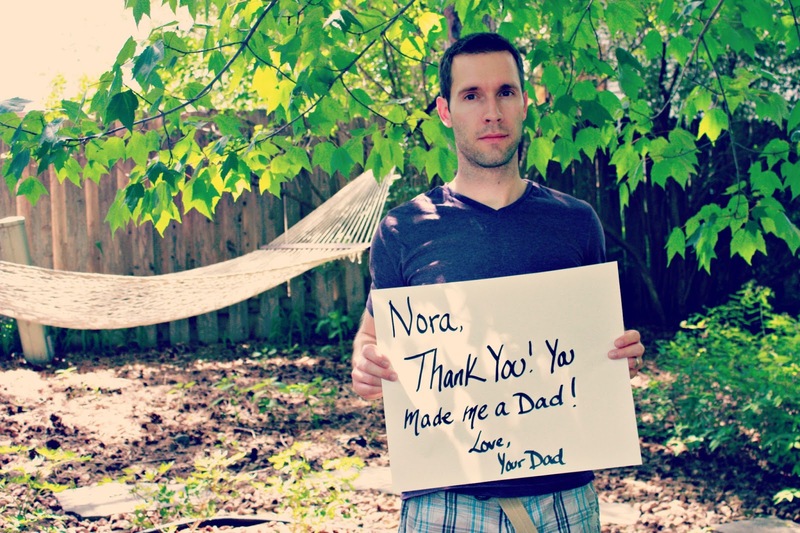 White Signs of Grief: On Father's Day - Nora, Thank You! You Made Me A Dad. On Father's Day - Nora, Thank You! You Made Me A Dad. Just stumbled upon your blog. so glad I did.